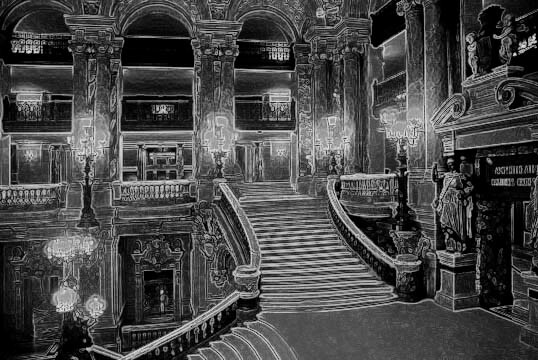 Фото "Paris Opera House Interior"
The place is Wonderful, but you could transformed it in a Dream Place. Good work. My congratulations, Nathan Kern. I love PS work and this a shining example of such. Excellent and beautiful PS work!! !